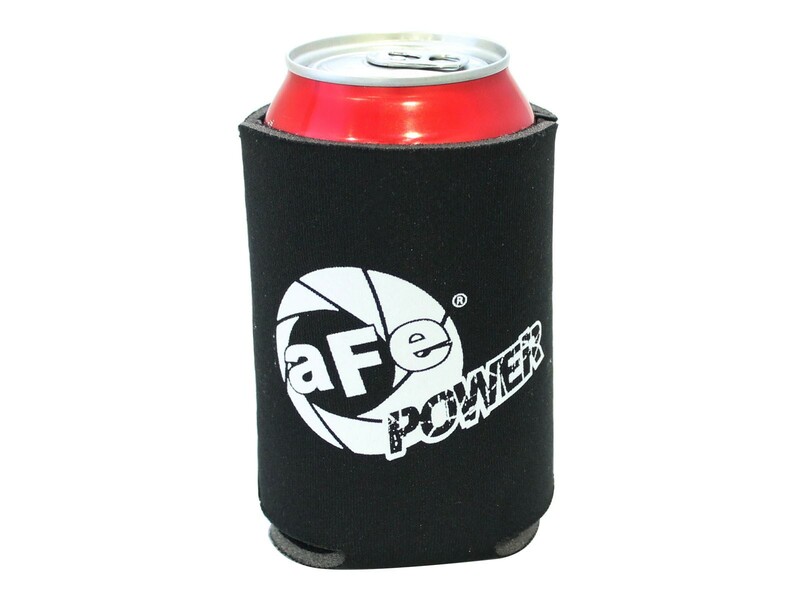 The all new aFe beverage cooler is here. This aFe beverage cooler keeps canned drinks cooler, longer. It is durable, light weight and fully collapsible. Custom white aFe logos on a black background lets everyone know what performance products you prefer.